The Qu’ran has linked man’s salvation to the well-being of fellow human beings and one cannot find salvation without caring for fellow humanity, particularly those who are in distress, need and hunger. One of the acts of caring for the distressed is feeding them and his act of feeding the needy and hungry has been stressed in the Qu’ran many times. 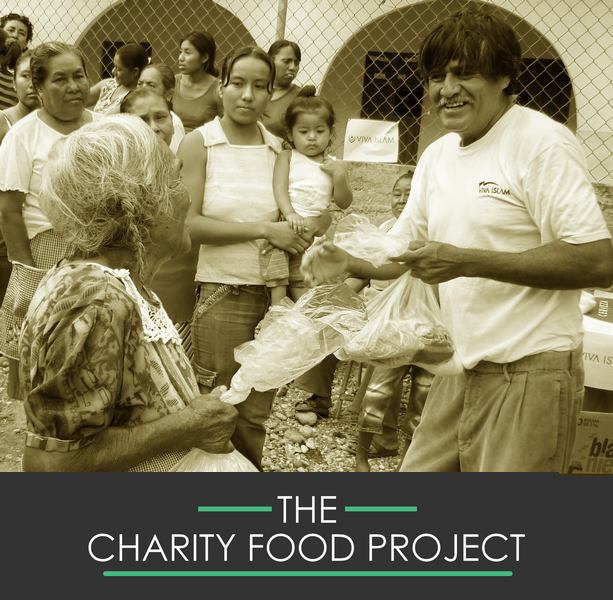 Our food project commenced back in 2010 Mexico, with communities in the state of Guerrero and Baja California. 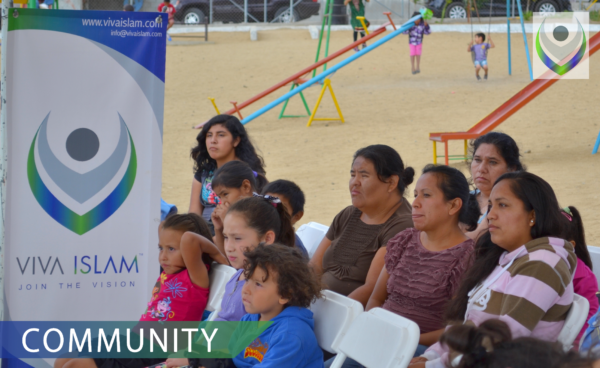 Many communities have a lack basic services, employment is very low paid and they sometimes endure harsh economic conditions.